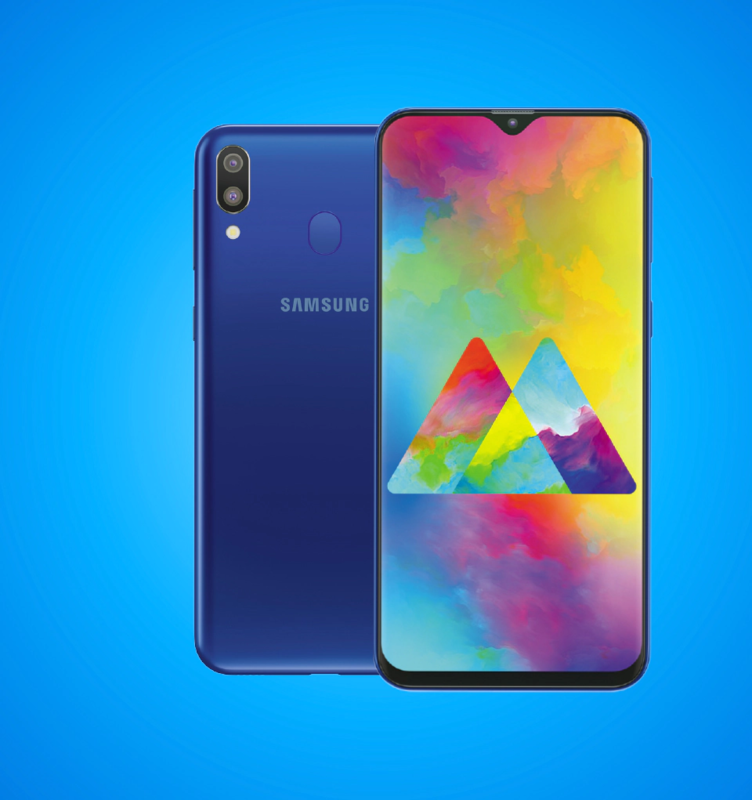 Samsung recently unveiled its all-new Galaxy M series to the world, beginning with the Galaxy M10 and Galaxy M20 in India. The company is positioning the M lineup as its budget line of phones targeting millennials who are always in the hunt for powerful and stylish handhelds. With India, parts of Europe and a good number of developing markets obviously a target, the question our friends stateside must be asking is will Samsung release the Galaxy M20 and M10 in the U.S.? We’ll try our best to answer this question based on what we think we know, but we should get official communication from Samsung about the duo’s availability in various markets pretty soon. Given the buying power of young people in Samsung’s target markets, though, Samsung is pricing the two phones, and probably the entire Galaxy M series, favorably, much like what we are used to seeing on Galaxy J handsets. In India, the 2/16GB variant of the M10 costs INR 7,990, an equivalent of about $112, while the 3/32GB variant costs INR 8,990 or about $126. As for the M20, the base model of 3/32GB costs INR 10,990 while the 4/64GB variant is valued at INR 12,990. When converted, these figures translate to about $155 and $182, respectively. By the look of things, these two phones can easily fit into the Galaxy J2 and Galaxy J3 lineup that Samsung has been selling in the U.S. for years now. 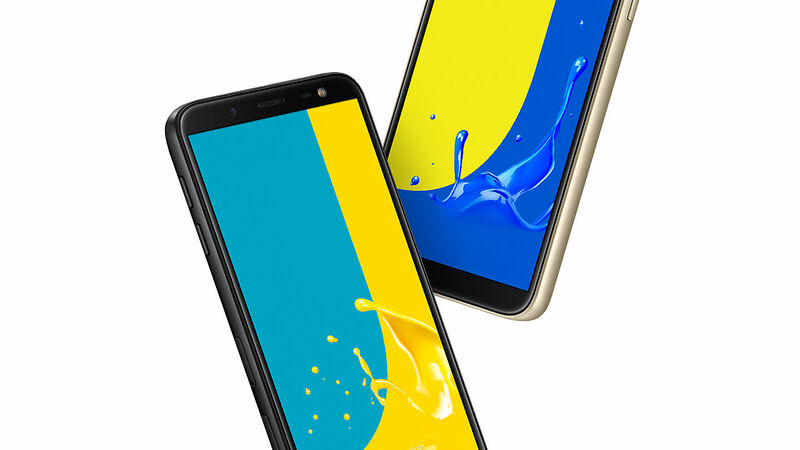 Given we’ve heard rumors before that the Galaxy M series is here to replace the Galaxy J series, we strongly believe the Galaxy M series will end up in the U.S., even if it doesn’t begin with the M20 and M10. 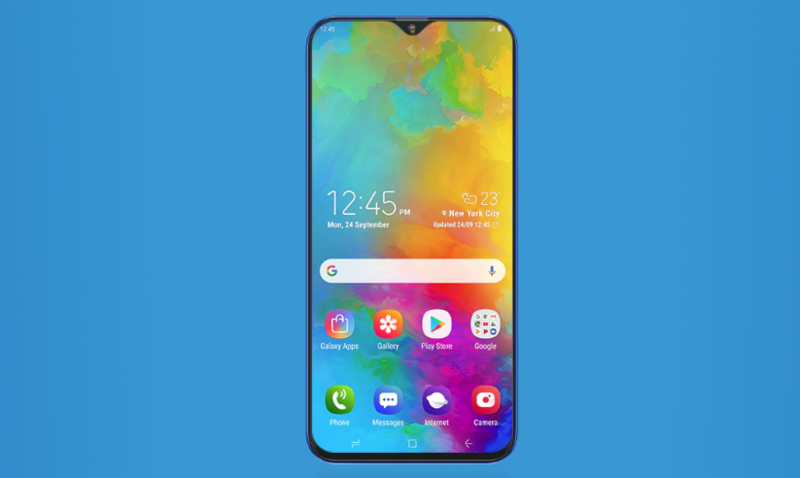 While stories doing rounds regarding Samsung Galaxy M series being the successor to the Galaxy J series are still mostly based on rumors, the FCC has what is arguably more concrete proof that the Galaxy M10 and M20 could end up in the U.S. market. The two phones already went through the certification body with model numbers SM-M105F and SM-M205F, however, this doesn’t guarantee that they will be unveiled in the U.S. Lots of devices go through the FCC but never end up in the American market, so these two could be another similar case. Usually, budget Samsung Galaxy phones sold in the U.S. have a carrier code at the end of the device model number (A for AT&T, T for T-Mobile, V for Verizon, P for Sprint, U for unlocked, etc) and this isn’t what we saw at the FCC in regards to the M10 and M20. This is enough to make us doubt the possible launch of the phones in the U.S., but hey, we don’t make the rules. Even if the duo eventually comes to the U.S., when exactly this will happen remains unclear. Also, we still don’t know how the phones will be sold in the U.S., but considering previous Galaxy J2 and Galaxy J3 handsets were sold through carrier plans and official Samsung stores and partners, the same gameplay could be applied to distribute the M20 and M10 stateside. As noted earlier, this is just us trying to piece things together, but we expect Samsung to make an official communication about where the Galaxy M series will be sold in the coming weeks.